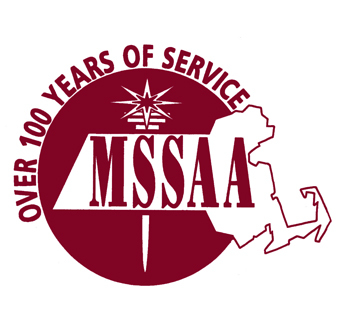 Order your 2018 MSSAA Winter State Championship video from Varsity Media. This year’s event was on March 11, 2018 at Whitman-Hanson Regional High School. You will receive an HD copy of your team’s performance along with online access of every performance from this year's event.